WARNING: Watch lovers may find the following content distressing. Many watches claim extreme durability standards far beyond what any human wearing them could be expected to endure themselves. The point is to show that they can take even more than you can possibly throw at them, but some watch brands have gone to creative lengths to demonstrate ruggedness. It is somehow fascinating to watch these small and often intricate machines survive the stunts conceived to test their limits. Factories commonly perform durability tests in controlled environments, such as dropping a watch from a specific height; smacking it with a hammer swung from a large pendulum; or placing a watch in a chamber that simulates water pressure in order to test water-resistance. Watch factories are also full of interesting and weird-looking machines meant to replicate real-life wear over an extended period. Protecting watches and their intricate movements from things like shocks and moisture has led to immense investments from watch companies in testing and some notable developments in watchmaking technology. More extreme stress tests such as strapping a watch to a crash test dummy or running one over with a truck probably have some merit even if they’re less empirically quantifiable than those performed in a sterile lab — aside from marketing value, they’re also extremely entertaining, so please enjoy the following five examples of super tough watches and crazy watch durability stunts. 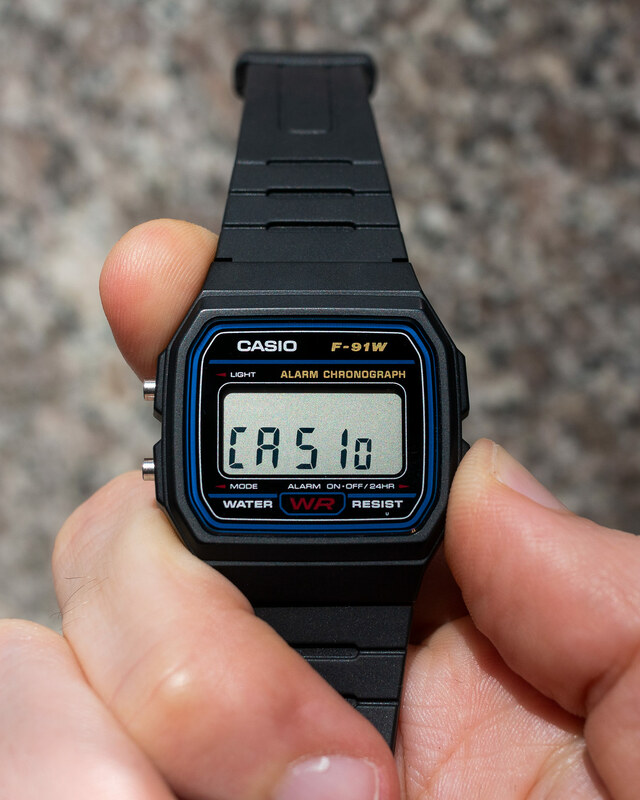 Conceived with the modest idea of making “a watch so durable it wouldn’t break even when dropped,” according to its creator Kikuo Ibe, Casio G-Shock might be the first thing to come to mind as the “indestructible watch.” The plastic wonder timepiece is tough, inexpensive, and reliable, which is why it is probably the watch that sees the most actual military duty today. This fun video from Japanese TV features Casio factory tests including the drop and the hammer-smack, but goes on to torture a poor G-Shock G5600 in increasingly unspeakable ways. After being frozen, this G-Shock is strapped to a BMX bike and bunny-hopped upon (3:50). Finally, it is shown working normally after being run over by a steamroller (4:40). BONUS: Here is another cool video in which a $70,000 18ct-gold Casio G-Shock G-D5000-9JR undergoes the drop and hammer tests. The INOX was launched with a event touting no fewer than 130 durability tests to highlight the brand’s 130th anniversary — obviously, this was more for marketing purposes than pure scientific pursuit, but it’s still immensely fun to watch, and truly speaks to the durability of Victorinox’s offerings. These trials included being strapped to a bobsled (apparently to test vibration resistance); frozen in a block of ice; boiled in a coffee pot; run over by a 64-ton fire truck; and 126 more tests of varying degrees of silliness and impressiveness. While partnering with a company that makes ejection seats like Martin Baker might sound pretty niche, it affords some opportunities for crazy wristwatch tests. Yes, British watch brand Bremont straps its watches to crash test dummies, blasts them out of airplane cockpits, and then checks to see that the watches are alright. Even just watching the video is a little jarring. While some of these watches can only be purchased by people who have actually ejected in a Martin Barker ejection seat, other models are commercially available. Finally, in the same vein as Rolex’s Deepsea test (see below), Seiko similarly tested a couple of their Marinemaster Professional watches by sending them deep into the ocean with an unmanned submersible device. This time, however, there’s a twist. First, Seiko actually tests the watches to failure (which occurs around 2:05 in the video). Also, it keeps a camera trained on them so you can see the instant and exact depth at which they are overcome by the water pressure. The watch’s seconds hands simply stop. It might not be a dramatic moment or captivatingly violent like Bremont’s exploding cockpits, but it’s genuine and cool to witness. Spoiler alert: while not going as deep as the Rolex in the Mariana Trench, the watches function normally well beyond their claimed depth rating of 1,000m. In normal wear, or even actual diving, most dive watches won’t get anywhere near the depth they are pressure-tested to. 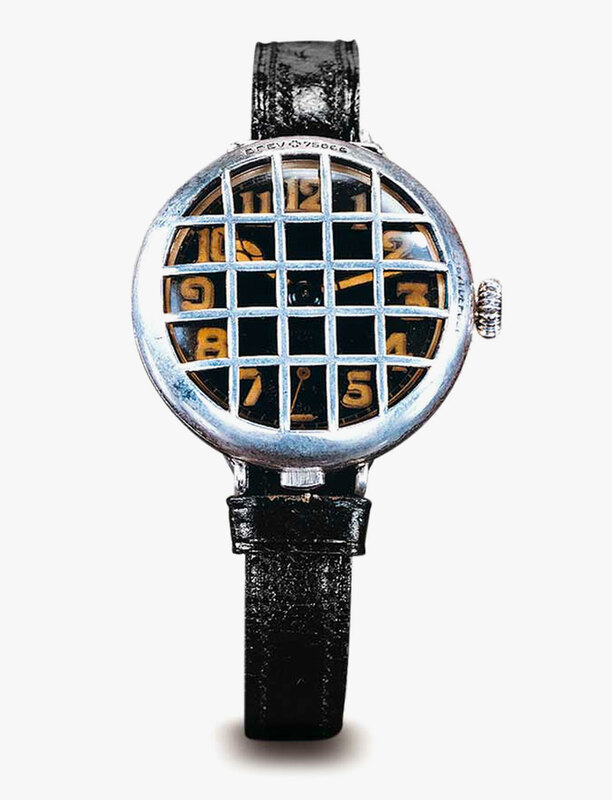 A case in point is when watch companies strap a watch to some submersible device and send it under the water to a depth that would easily crush a human body. 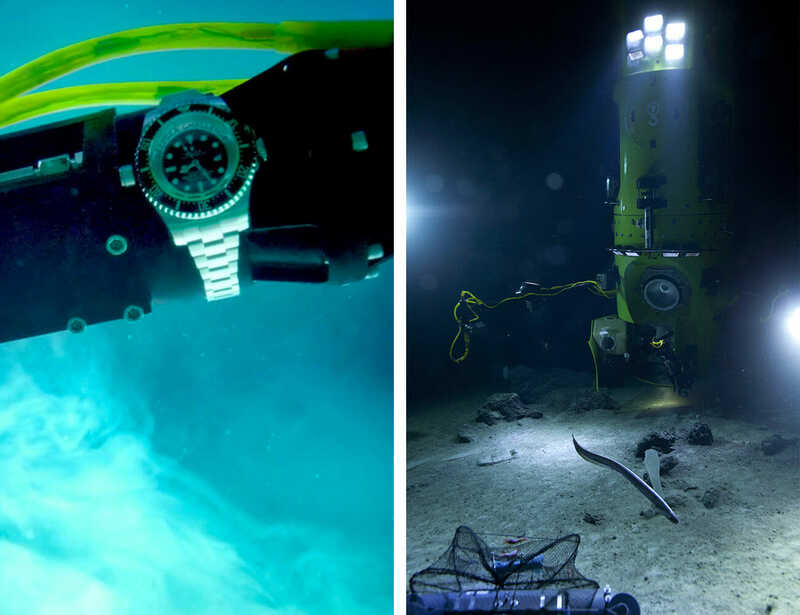 Rolex tests its watches extensively in-house, but it also sent a special version of its Deepsea watch with James Cameron more than 10,000 meters into the Mariana Trench, the deepest natural trench in the world, strapped to the outside of his submersible vessel. Cameron also wore a regular Rolex on his wrist inside the vessel where it would be of more use to him.